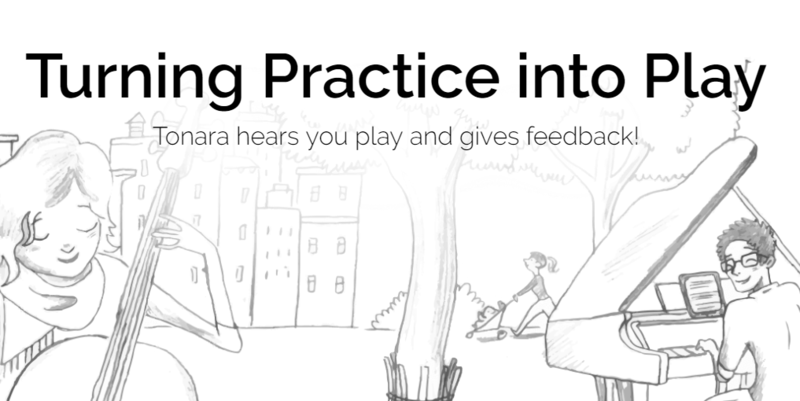 I recently spoke with Ohad Galan, CEO of Tonara, a powerful application designed to provide students with much needed feedback while practicing their instruments. Tonara is also a great platform for teachers to connect with their students and extend the instructional process and support well beyond the classroom. Tonara started up in 2012 in Israel, using a patented AI solution to listen and provide feedback to students playing the piano. The original product was student/musician focused. Two years ago, with new investment funds coming in, they shifted their focus and started working to add more functionality to help meet the needs of music teachers. Today, Tonara provides tools to help teachers manage their courses and the teaching and learning process. Teachers can manage all of their students and their assignments, interact with each student and motivate them with game-like rewards and encouragement. First, let's clarify that everything in Tonara is free for teachers. There are Premium features available, but the way that works is that students must pay a fee (the fee is $39 per month, and half of this goes to the teacher!). That's right, teachers get paid if their students use the premium functionality in Tonara! 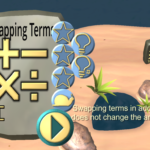 As you can see, students can get a lot of fun, interactive functionality from the free version of Tonara, but with the paid version, they can interact extensively with their intructors. 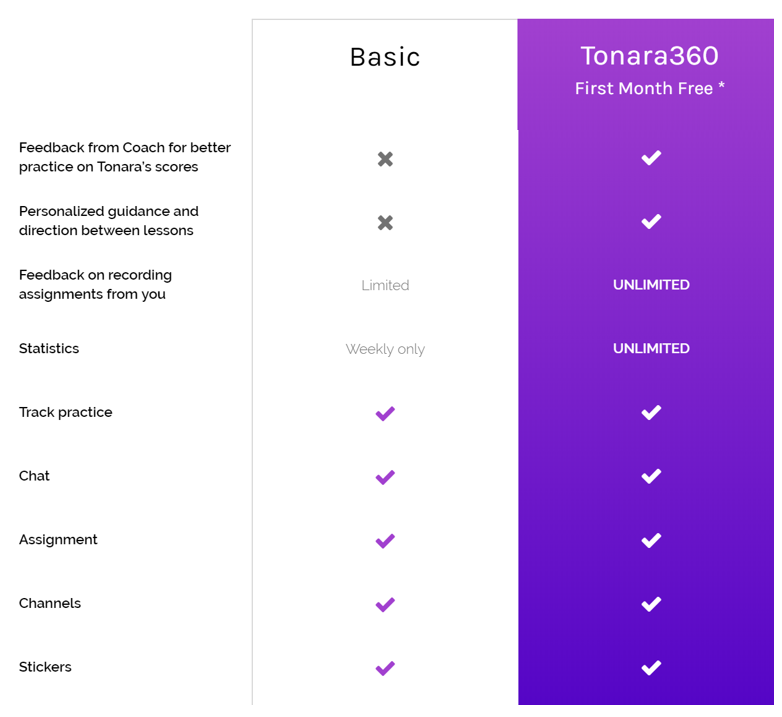 Tonara is also working to add functionality to make it easy for people who wish to learn or improve their playing to be able to connect with independent instructors. So, if you play an instrument as a beginner or experienced player, download the Tonara app and give it a try! And if you are a music teacher, be sure to click here to learn more. The blog article is exciting. The blog article explores the Tonara – connecting music teachers and students in and out of the classroom. According to the article, ‘applications make learning to play an instrument more interactive and productive for students and teachers’. 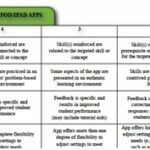 The article says that it is a powerful application intended to offer students with a much-required response while practicing their instruments. Tonara is a great platform for teachers to get in touch with their students and back up students beyond the classroom.